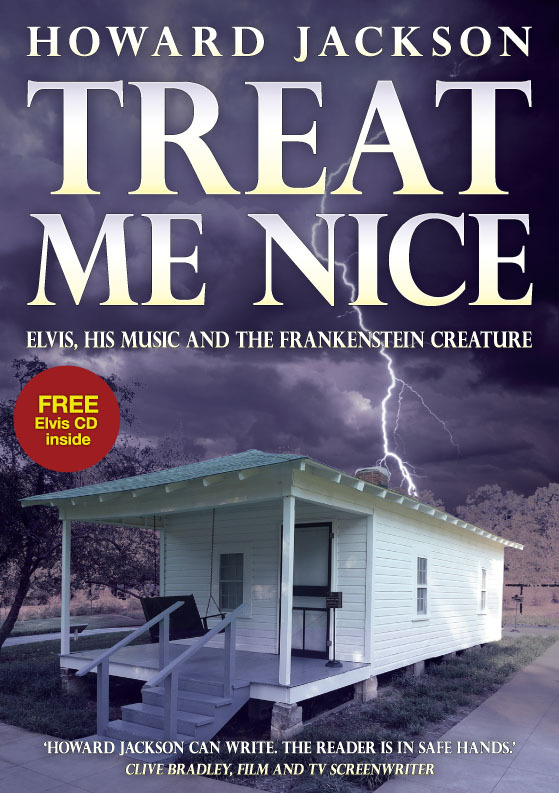 Those living outside the UK now can buy signed copies of Treat Me Nice with free CD at a reasonable price by filling in the form below. When your order is received you’ll receive an invoice to be paid via PayPal. When this is completed you will be sent a copy of the book. All prices include the cost of postage. The prices are as follows – in Europe £10.99 or 12.50 Euros, in the Rest of The World, £14 or $23.